I heard an interesting question this evening on a mentoring call with Mitch Huhem. If you are not familiar with Mitch, he is a dynamo. According to Business For Home, “Mitch Huhem, is an award winning investor, top entrepreneur, multi-million dollar MLM earner and expert trainer. He has personally worked with and shared the stage with some of the most influential people in the world – Presidents, Heads of state, Billionaires and World champions, such as Donald Trump, President George Bush, General Colin Powell, Prime Minister Margaret Thatcher, Prime Minister Benjamin Netanyahu, Mikhail Gorbachev, Chuck Norris, World Champion George Foreman and many others. ” After hearing about how influential and amazing this millionaire trainer is, you can understand why I listen to every word with baited breath. I had to think about that for a minute. Wow, just to realize that the chocolate business is a multi-billion dollar industry is huge. Mitch thinks the Healthy Chocolate Company is going to be the next Mars and honestly I have to agree. Considering Mars is a 33 Billion dollar business that is huge. Just for comparison, Starbucks is only a 16.45 billion dollar business. Chocolate is big business! Seriously put yourself in the position where you could be the next Mars. Do you want a piece of that? This is a no-brainer! 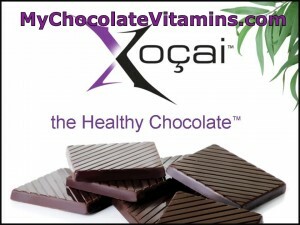 Here is a company that has the healthiest chocolate in the world. 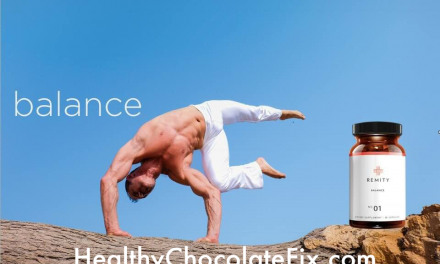 There are so many studies touting the benefits of dark chocolate that I can’t even count and this company uses a patented process to cold press the chocolate, keeping in the antioxidants in the raw cacao that the chocolate is made from. Wow, just wow. I learned today that more heavy hitters are getting in this business. The only way you can invest is to buy into the business. It is a privately held company so you can’t buy stock. 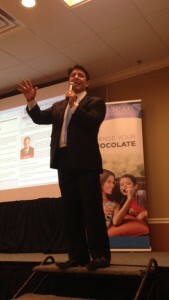 Most of the heavy hitters are coming in with the Mega Wealth Pack so they can get the intimate mentor training with Mitch Huhem, the Millionaire Mentor Training, healthy chocolate gift packs for gifting and a handful of tickets to the next regional event in Fort Lauderdale in January. Basically however you can get in this business, hurry and join. 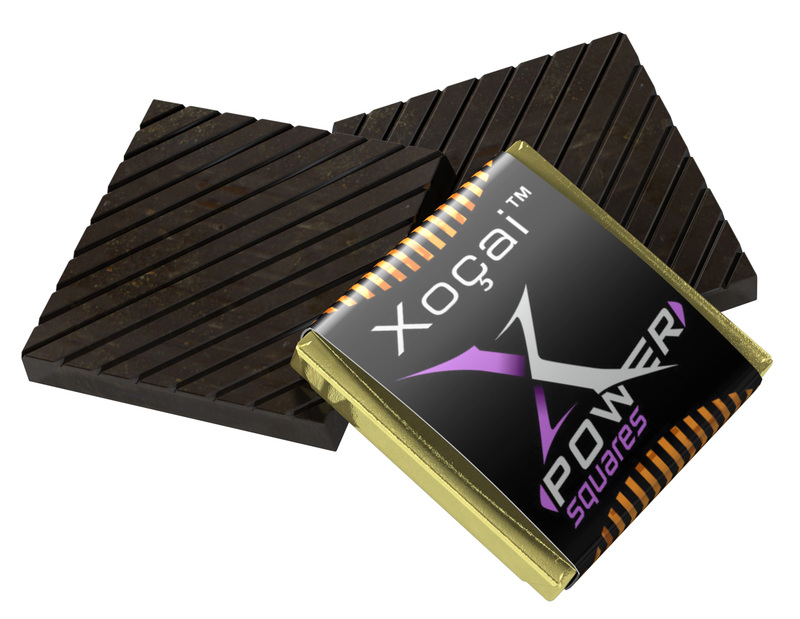 This company has been a sleeping giant and now it is about ready to explode. 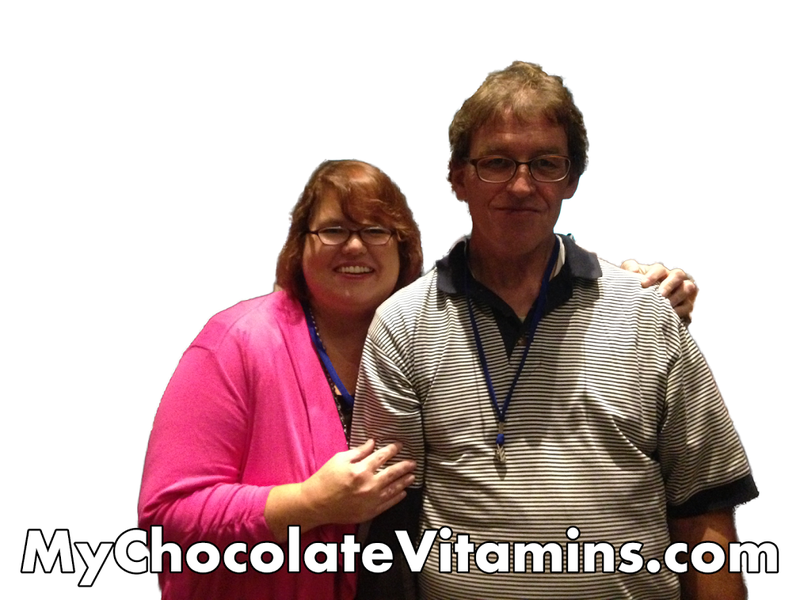 No wonder so many network marketers are clammoring to join. And we have not even talked about the MLM system that is transforming the network marketing industry thanks to Mitch Huhem. These are exciting times guys. Don’t wait. PreviousHealthy Chocolate Countdown To Christmas Holiday Big Sale Valid Through 12/23! 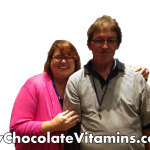 NextBeyond Healthy Chocolate Company “Beyond pays the most upfront-commissions in the MLM industry,” says top earning Ambassador, Adam Green.